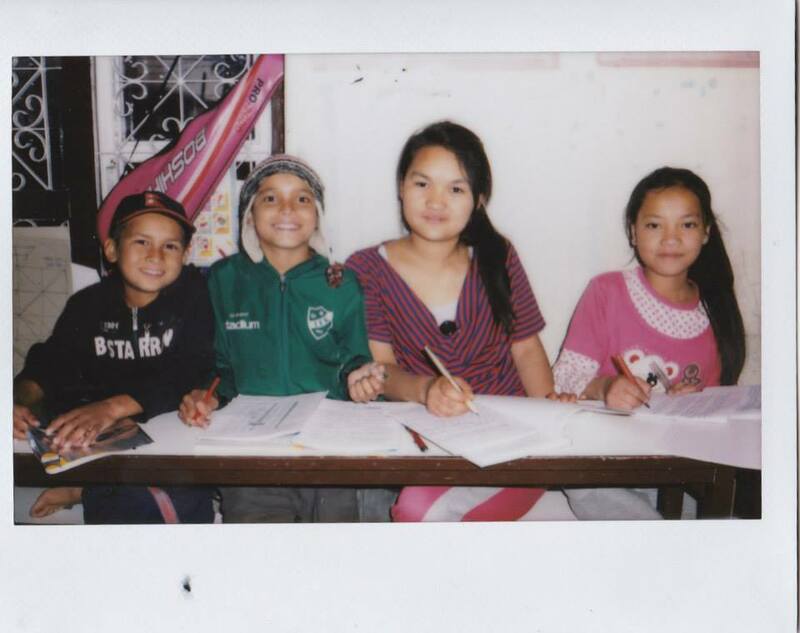 In may 2013, I traveled to Nepal to teach dancing to kids at an orphanage home called Relationship Nepal. They are a charity based orphanage, which means the small amount of donations that they get every month is their only income for 13 kids, in the age of growing and schooling, with books to buy and dreams to achieve. I love my Nepal family, they are my everything. Krishna, the owner of the orphanage, truly made me feel like I have found my second family. He has a wife and two kids, but he is so kind he sacrifice his everything for the house of love where 13 kids with no family come to live for a better future. They are from everywhere in Nepal, from broken family, disabled family, family who are too poor to feed their kids, and if it is not because of Krishna, who know how their life will be in such a young age? Since the day I made my shop Plaaastic! clothing, I have taken out 10% of every month to donate for them. Now, with me just blogging, I try to help them in every way possible, but with only my effort, it is not enough for them, especially now when the economy went down and they have even less donation than usual. Please help me to help them. Lend me a hand, make the world a better place! I collect donation from here and transfer to them at the end of every month, but if you prefer to help them directly, you can too! All donation to them can be send via my paypal account plaaasticbaby@gmail.com. Please write a note when you transfer so I know it is to the kids! Please email me to the same address if you have any more questions , inquiries, or you want to help by press and media. After you send the donation, I will keep in touch with you and send you proof so that you know where exactly your money went. No amount of donation is too little. Even $2 helps! Please make the donation as much as you are comfortable to, it is being well spent for the people who in needs. This is the picture they sent me last month, when the donation from my blog helped them bought school uniform and new clothes for the children. Ahhhhh! GG!!!!! I think it is so so cool how you do charity work and you are absolutely passionate too!!! Thank you for making the world a better place. Is it still possible to donate? There is a lot of competition in the tourism industry. But with tour operators like Green visa, choices have become much easier. I know because when I went to Vietnam, I availed their services and they were really worth it! Given the chances of being cheated by a tour operator, I will surely recommend Green visa to anyone! Not only is it totally reliable, but pretty amazing too! I availed their services while in Vietnam and they were totally promising!